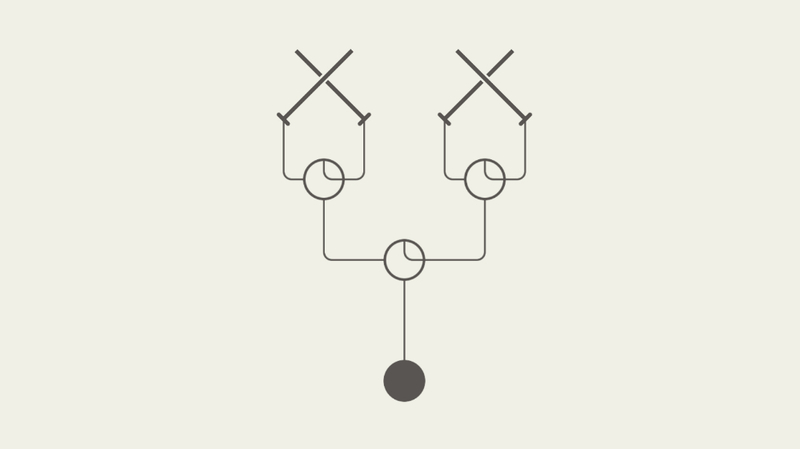 “HOOK is a minimal, relaxing, puzzle game.” That is all that is said in HOOK’s app listing on Google Play, and really, that is all that is needed. It gives you the genre of game, and kind of a basic gist for what you should expect. Priced at $0.99, HOOK delivers a variety of different puzzles which you must solve. While a few are straightforward, having you spin wheels and press buttons, others are highly complex, making sure you won’t be finishing the game all too soon. The color and layout of the puzzles is very minimalistic, featuring just black lines and shapes on a beige background. Thankfully, as not to make the game too boring, there is a soothing background track to listen to. To get a better idea of what to expect, watch the trailer below. If you think you are up for the challenge, check it out on Google Play.